Christmas is a time for family. 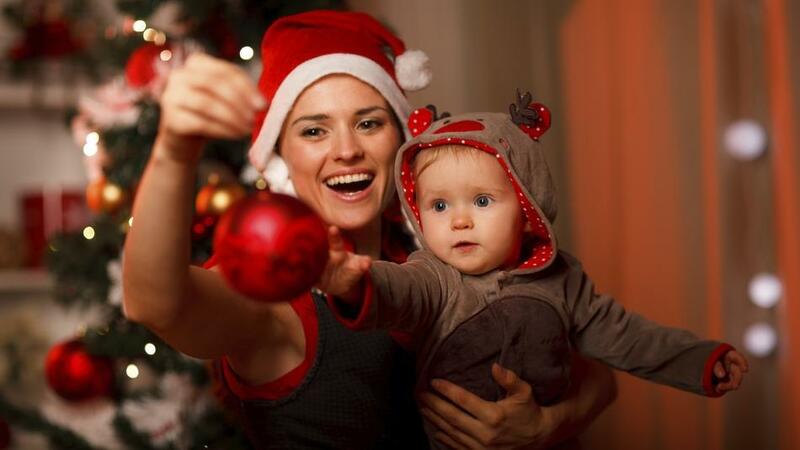 It can be the perfect time to take a magical break in your holiday home and spent some time with people who matter. Not every park is open for Christmas, but Llawr Betws is now open for the festive season, so you can enjoy your Christmas in your caravan. Grab the family, pack the mince pies, the fairy lights and the bottle of fizz, and you could be off for a relaxing Christmas or New Year break in your home from home. 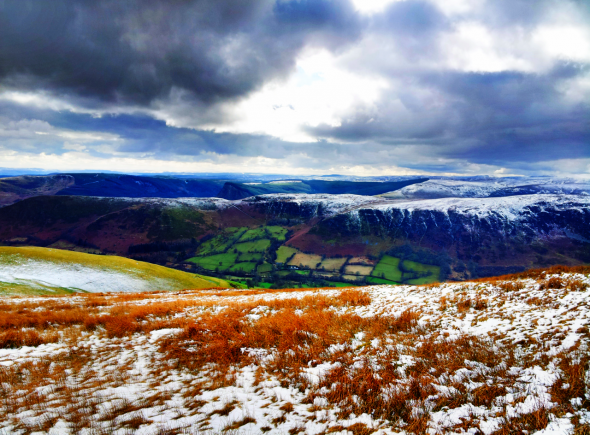 Escape to the Welsh countryside for Christmas away from the hustle and bustle. Enjoy the magical and peaceful countryside in winter. There some fantastic and unique restaurants that will do all the hard work for you! 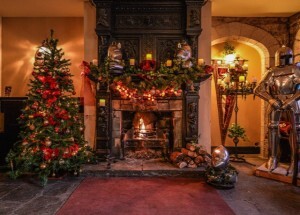 If you looking for a Michelin star Christmas in Pale Hall and Tyddyn Llan or a unique setting like Ruthin Castle. There a place for you and your family to suit every family. 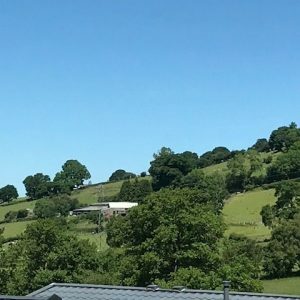 There are some great local pubs as well as the Dudley Arms Llandrillo and the Eagles Inn in Llanuwchllyn. 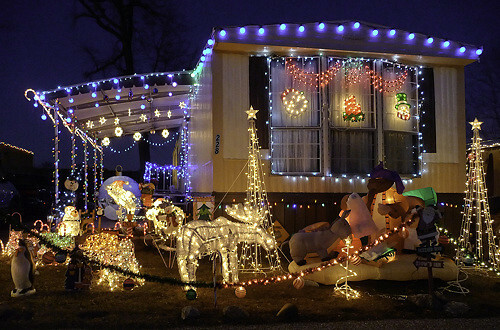 Get your family into the festive spirit by decorating your holiday home. Our spacious pitches have plenty of room if you want to have a Christmas Tree outside your van. Cosy up with your nearest and dearest. You may think staying in a caravan in the winter months is a big no no, but modern vans have central heating, insulation and usually have cosy fireplaces to hang your stockings off. So there won’t be any huddling for warmth, just cuddles. 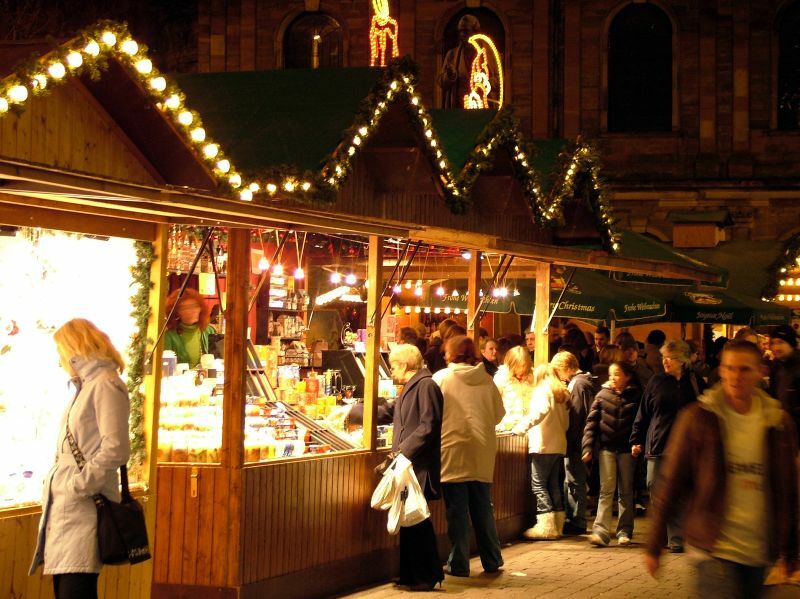 Christmas Markets are popping up all over the place, meet Santa at Rhug and foodie events. 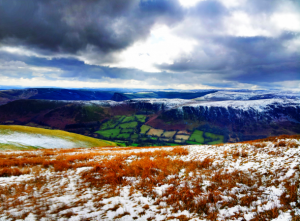 Or if you fancy getting away from it all you can go for walk in the mountains, but remember to wrap up warm! …and the best bit, there’s no need to book! Come and go as you please over the festive period. It’s your holiday home! Merry Christmas & Happy New Year from Jane, Geraint, Ruth, Mary, Helen, Ieuan, and of course Spot, the dog!